July 24, 2018 By Harry C. Goodall Jr.
It’s been 40 years since Glen Sherley, the legendary song writer who created the song “Greystone Chapel,” took his own life at age 42, according to For The Californian. 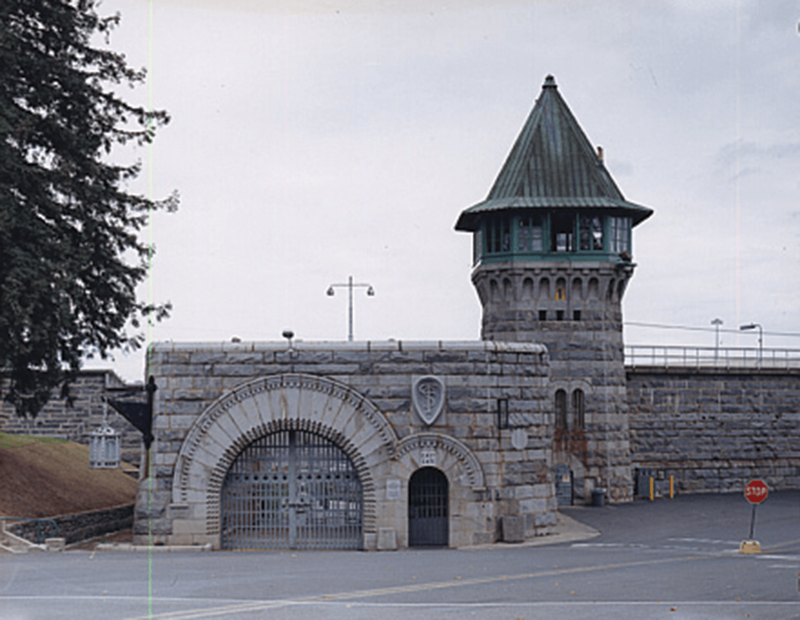 Sherley wrote the song about the chapel in Folsom State Prison, where he was serving time for armed robbery when Johnny Cash came to perform there in 1968. “Inside the walls of prison, my body may be. But my lord has set my heart free,” Sherley wrote. Cash heard those words on Sherley’s demo tape and learned them in time to perform “Greystone Chapel” at the prison on Jan. 11, 1986. Sherley was born in Oklahoma March 9, 1936. He moved from Oklahoma to California to pursue a new start. He hoped to escape the Dust Bowl that plagued Oklahoma at the time. California proved troublesome for him, however. Crimes he committed as a teen landed him in state prison, according to the article. Cash pushed for Sherley’s release from prison and afterward sponsored him, giving him opportunities to perform. Not long after his release, however, Sherley found his way back into crime and drugs. Because of this, Cash released him from his music group, according to the article. On May 11, 1978, Sherley’s brother found his body in the trailer they shared in Gonzalez, California, according to The Californian. He had taken his own life. As children, his daughter Ronda and her brother Bruce accompanied their aunt, who frequently visited him at the various prison in which he served time. Sherley sister would provide Glen new recording tapes and pick up full reels on her visits to the prisons, according to the article.